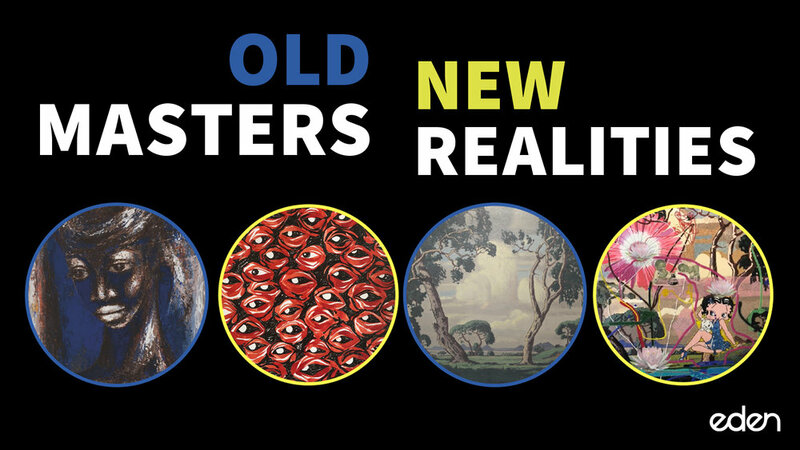 The Mixed Reality Workshop (TMRW) presents Old Masters / New Realities, an exhibition of works by J.H. 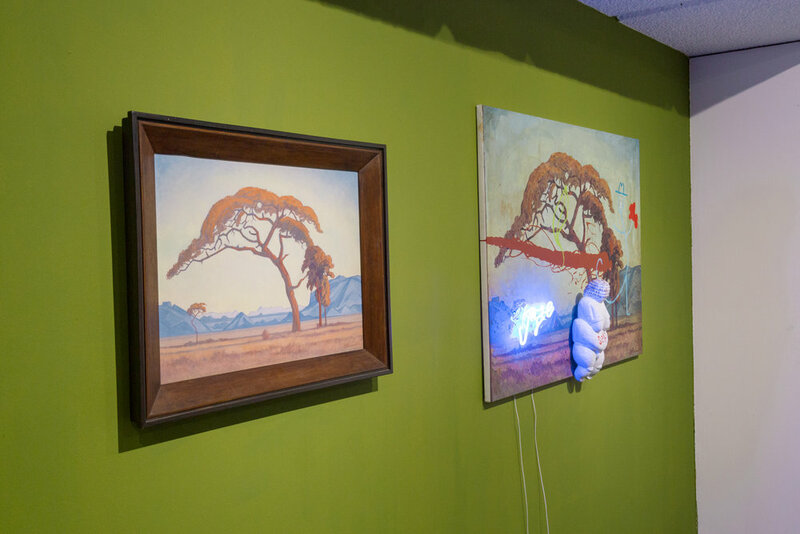 Pierneef, Wayne Barker, Gerard Sekoto and Lady Skollie with new digital works created by Eden Labs in collaboration with the contemporary artists. 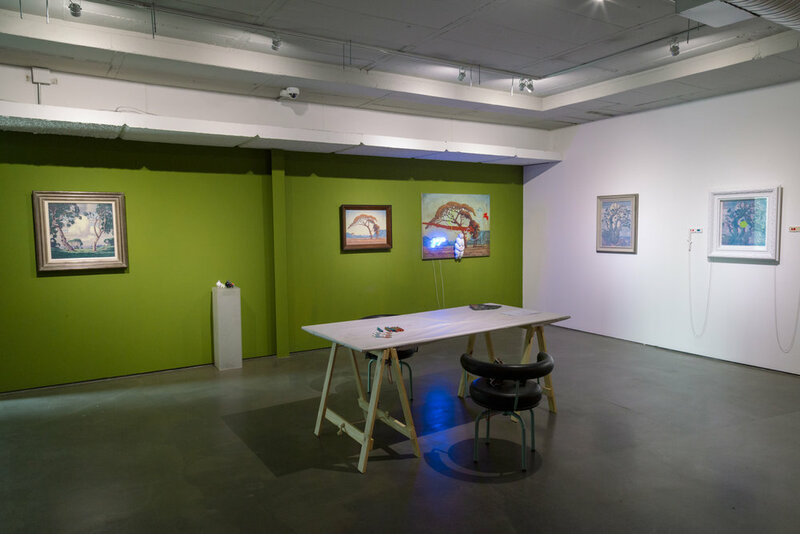 Installed in the recently relocated TMRW space, the exhibition offers a re-imagining of the past, present and future of artistic practice and the role of technology in the prospective forward-moving development of contemporary art. 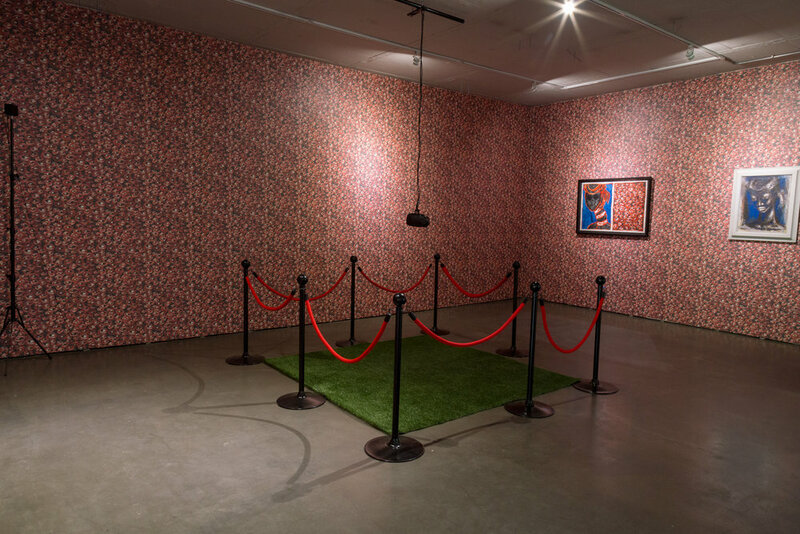 Old Masters / New Realities introduces a series of conversations between early South African artists and their contemporary counterparts. Each conversation focuses on a set of social, cultural and/or academic meanings, interpretations and investigations around artistic practice within South Africa. Paired together through a consciously explorative effort, the exhibition features a digital response from Wayne Barker’s ardently layered subversions of the commodification of “African identity” to Pierneef’s stylistic ability in assuring balance of form, colour and composition to effectively evoke an atmosphere that would communicate the mood of peacefulness and serenity found in the unspoilt African landscape; and another from Lady Skollie’s simultaneously bold and vulnerable expression of the duality of the human experience to Sekoto’s graceful and dignified portrayal of abstracted busts and portrait studies of African women through his bold and broad expressionistic style driven by his use of a predominantly blue palette. 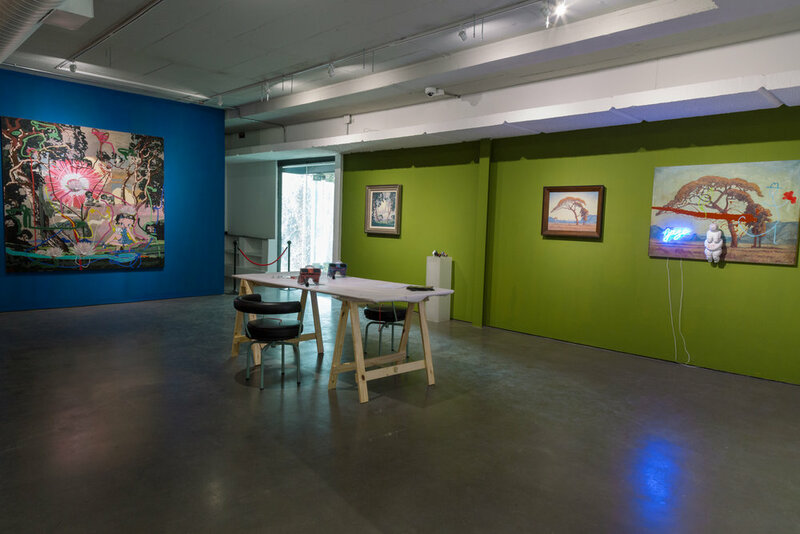 With a technology-driven undertone, Old Masters / New Realities presents new and possible ideas for the future of African contemporary art, by offering alternative spaces and realities to the artistic practice and public consumption of that same practice. 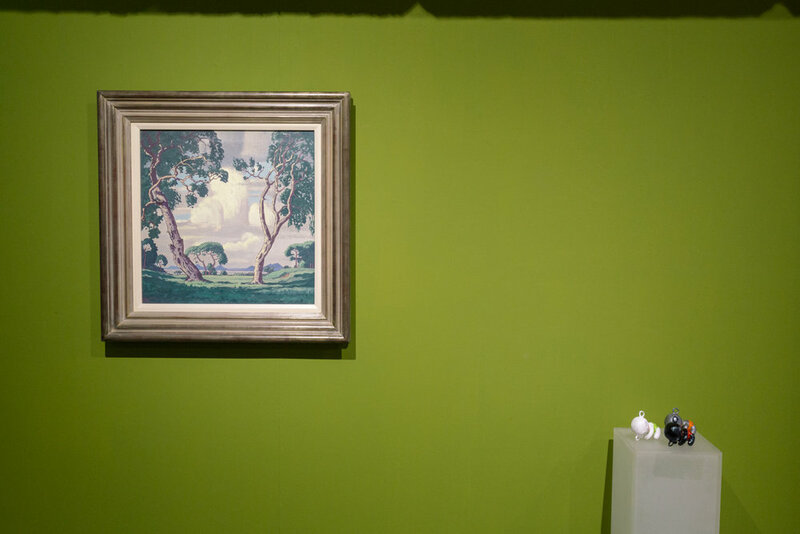 The physical presence of artworks by Pierneef and Sekoto, the contemporary and new media works created by Wayne Barker and Lady Skollie invite the viewer to reflect on three tiers: the past, the narratives of our present and ultimately advance equally accessible futures.